You are probably visiting because you are a businessperson or event planner with the foresight to know that the best way to deal with safety or security problems is to prevent them. Or you may be facing problems that you have decided need to end. In either case, we can provide the solution.
" 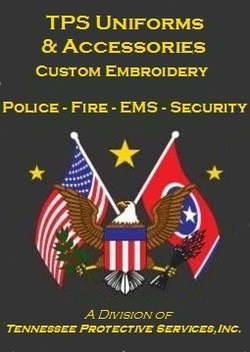 Safety, Professionalism and Service "
" Helping The Finest Look Their Best "